I have a 2000 Kubota L3010 and am looking for a backhoe attachment that has a subframe mount. A lot of the backhoes available for this model only offer a 3 point mount and I haven't had any luck finding some that offer a subframe option. I'm not too picky on which brand I end up with. I have a Bradco 509 on my other Kubota and it has been great, but I am open to other options. 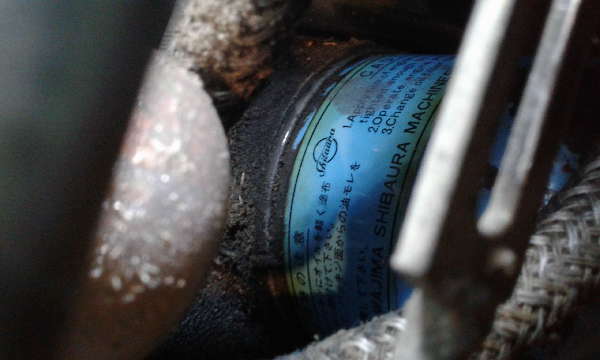 At the time I believe Kubota was just using three point backhoes not the subframe units. During that time it was not as common for manufacturers of tractors to have the breakage of the center sections of the tractors although it was coming quickly for several brands. brackets bolted into the tractor. Woods Mfg. is in Los Angeles Area.